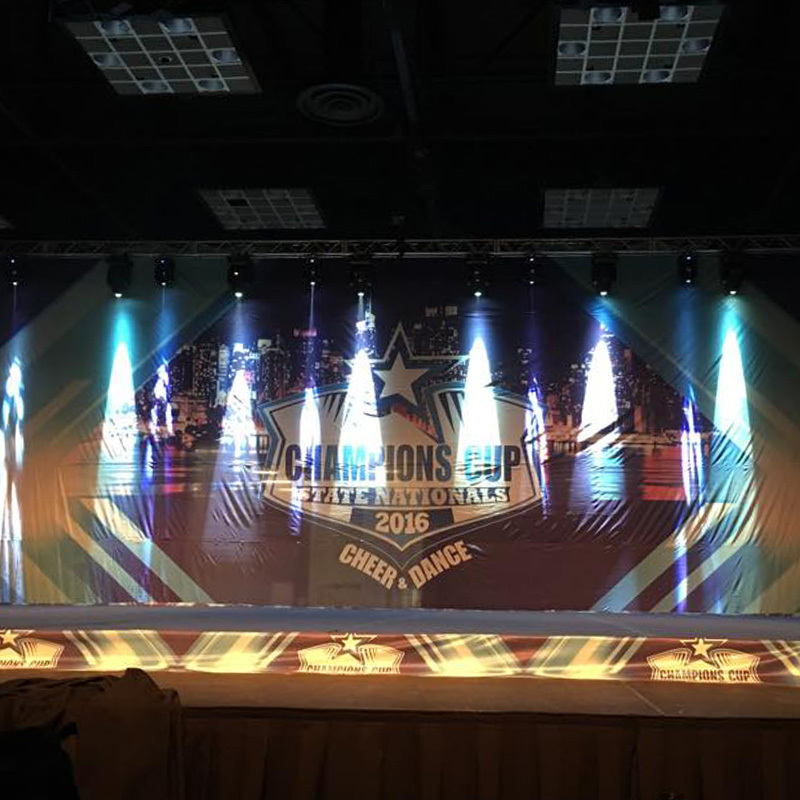 The Champions Cup Series is in business to produce the best Cheer and Dance competitions of the season. You will not want to miss the experience! 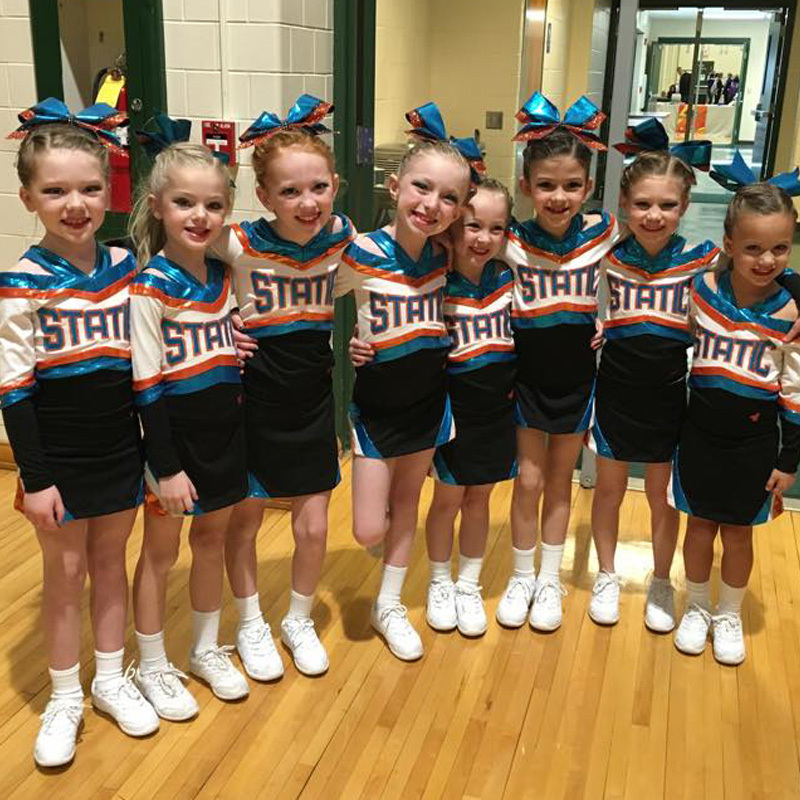 The Champions Cup Series cheer competitions are open to all-star, rec, AAU and school teams who meet the division requirements. We are an event company where size doesn’t matter and welcome all D2 gyms. We will proudly give you a platform to shine with well run and on time competitions. 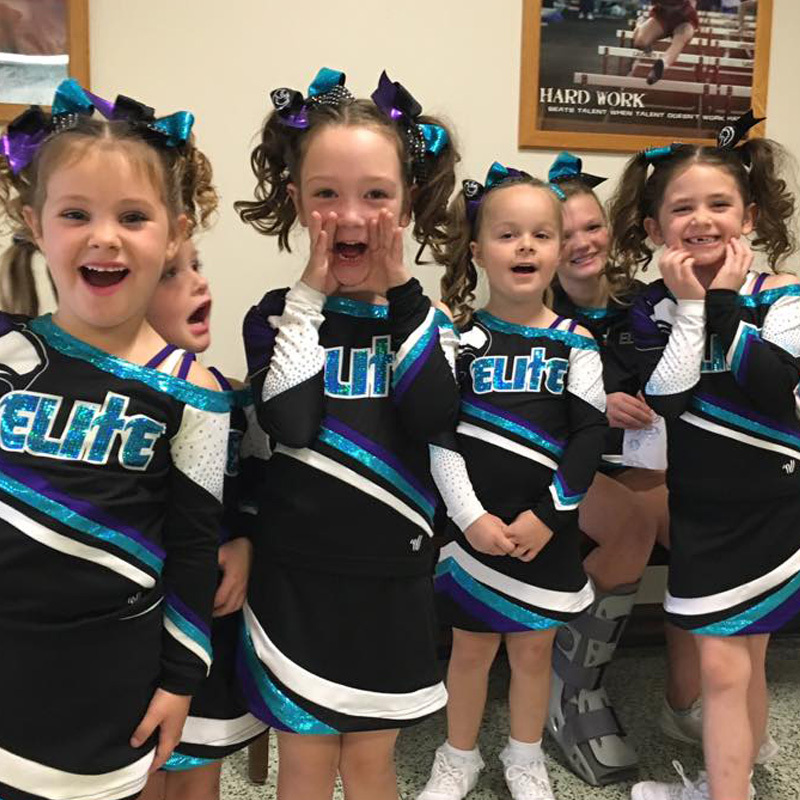 Our vision is to create a fun-filled, professional environment for dancers to showcase their talent while emphasizing the importance of comradery and sportsmanship. Our main goal is to provide innovative, customer service driven and interactive events that are second to none. Sign up and be a part of an unforgettable experience in the Champions Cup Series. I consent to Champions Cup Series collecting my details through this form.